HomeCategoryWorldSkydiver’s near miss with his own plane! 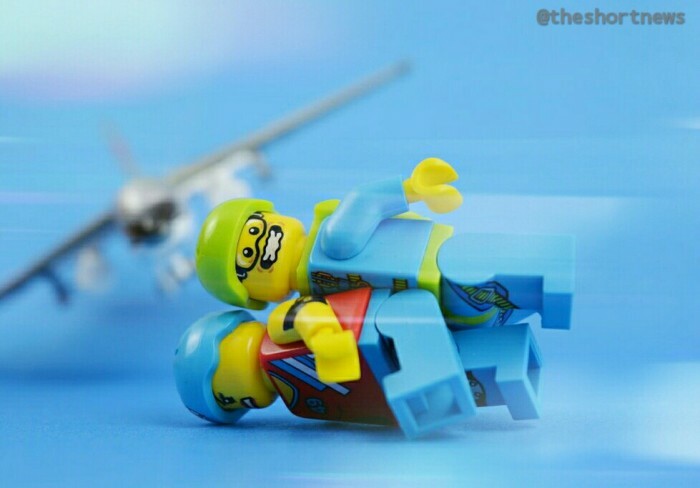 Skydiver’s near miss with his own plane! A Thailand skydiving instructor has shared footage of the moment he and his tandem jump partner were nearly struck by the plane they had just humped off! Forest Pullman, of Thai Sky Adventure Company in Bangkok says just seconds after the jump, their drogue chute was clipped by the plane, which appeared to have gone into a nosedive! Although Forest was able to free the chute and control the jump, he does not know how they got so lucky! As of today, the plane’s manoeuvre is still unclear. The video footage was shot on 19 October 2014, but was only uploaded to YouTube last Friday.